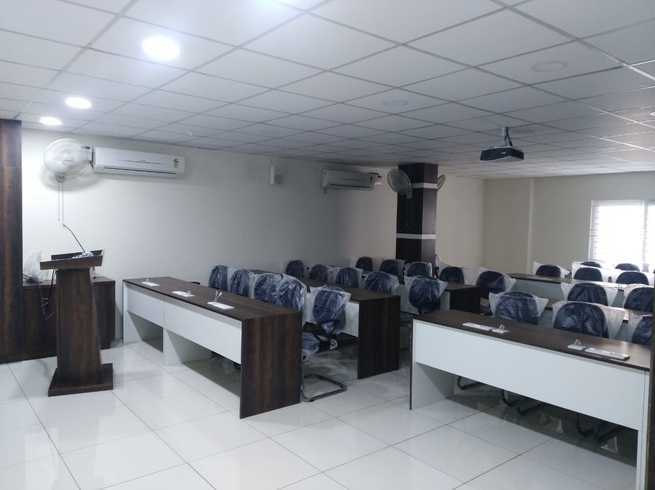 This 35 Seater Traning hall is available on Hourly , Half Day , Daily and Monthly Basis. 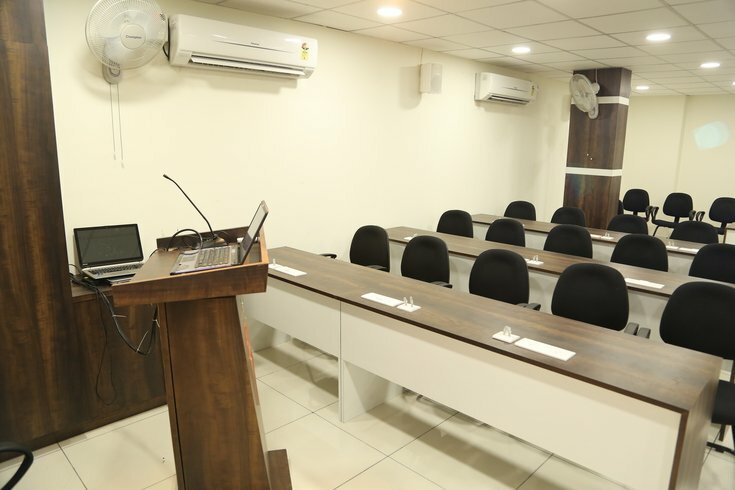 This Space is ideal for all types of plug & play – training, Workshops and Seminars, corporate meetings, business review, Induction programs, Team meet, hosting Small Events, Company get-together, educational coaching’s, sales & marketing coaching’s, language classes, Press Conferences etc. 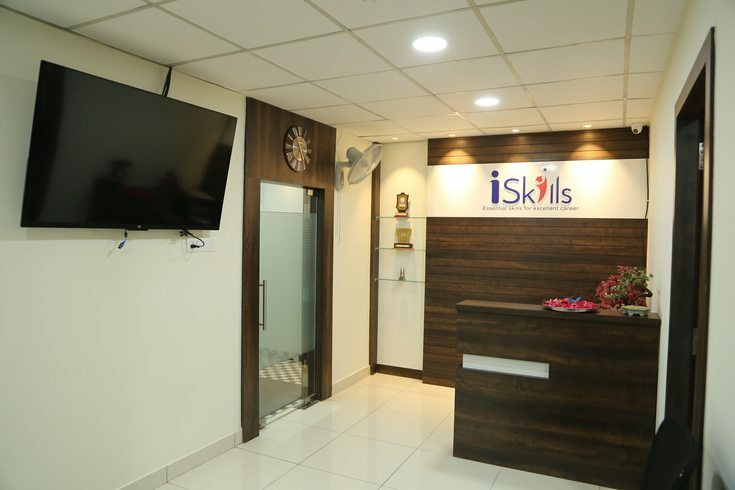 It is an ideal venue for many organizations and startups. 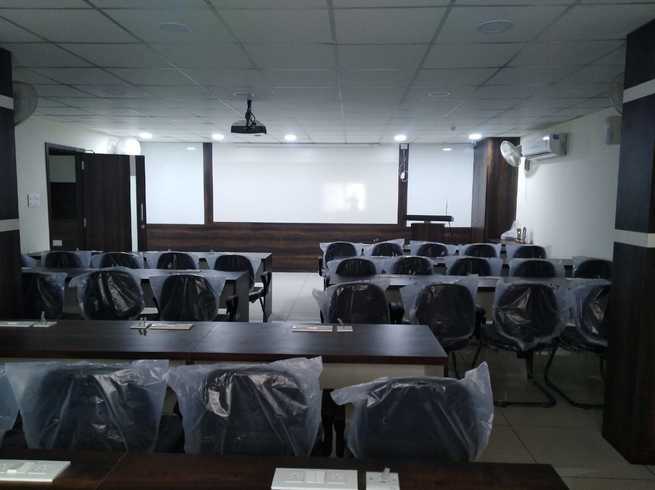 Training Room in Hyderabad has modern chairs. This venue has a decent wooden flooring. The lighting system is up to the mark. This room also has a whiteboard and projector. It gives us a very positive vibe and corporate look. This venue has good connectivity to Wi-Fi. 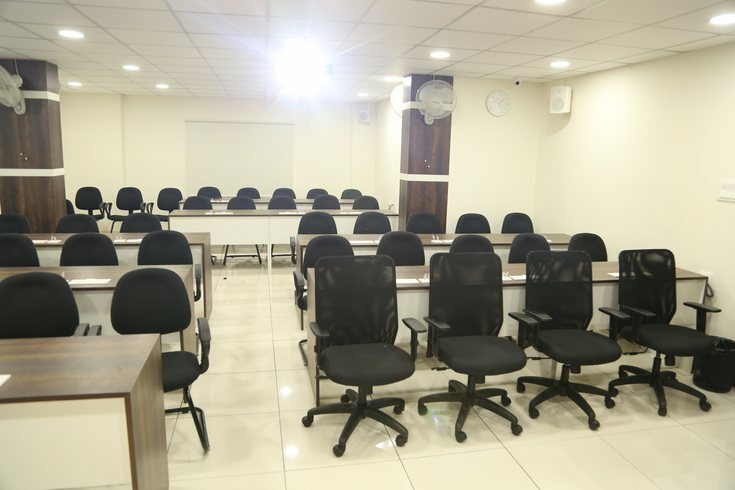 This room is quite a noise free which is essential for the learner and the trainer. 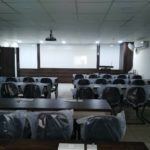 This training room is ideal for following training programmes. We have a professional dedicated team to help you to find out an office space as per your requirements and that too within your budget.